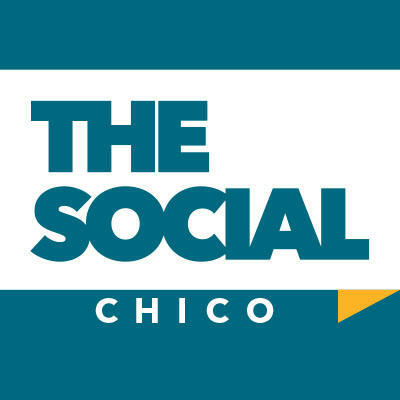 The Social Chico is located just a few blocks away from the beautiful tree-lined California State University Chico campus and charming downtown Chico’s farm-to-table restaurants, stores and galleries, bustling nightlife options, and community events. 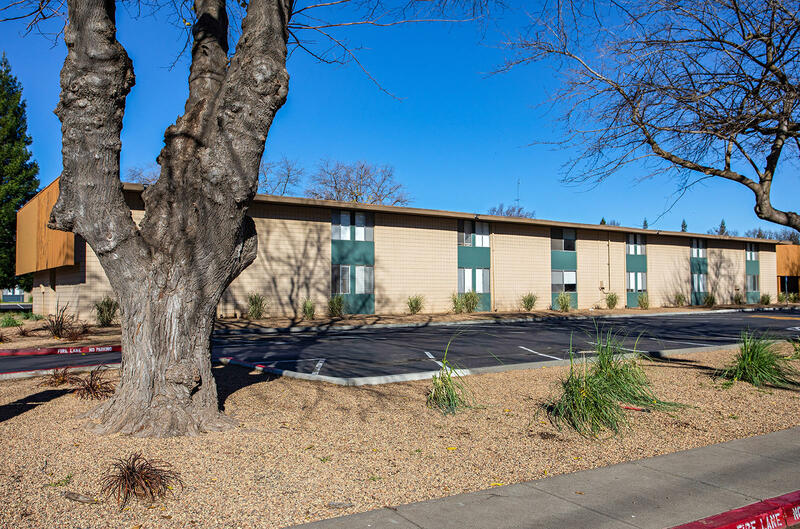 We offer a renovated 24-hour fitness center, on-site convenience store, game room and lounge, resort-style pool, and business center with complimentary printing. 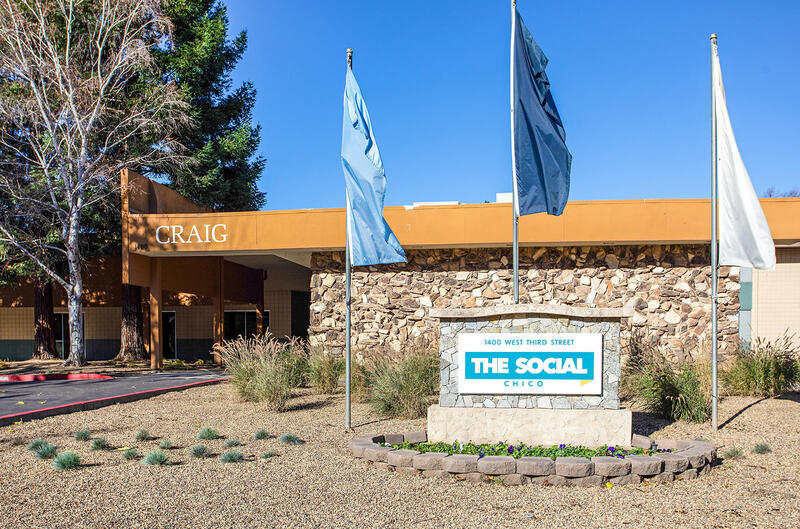 The Social Chico also features a dining hall led by a team of professional chefs as well as Cafe 1400, our Wi-Fi lounge that proudly serves Starbucks favorites, delicious snacks, sweet treats, and food on the go! 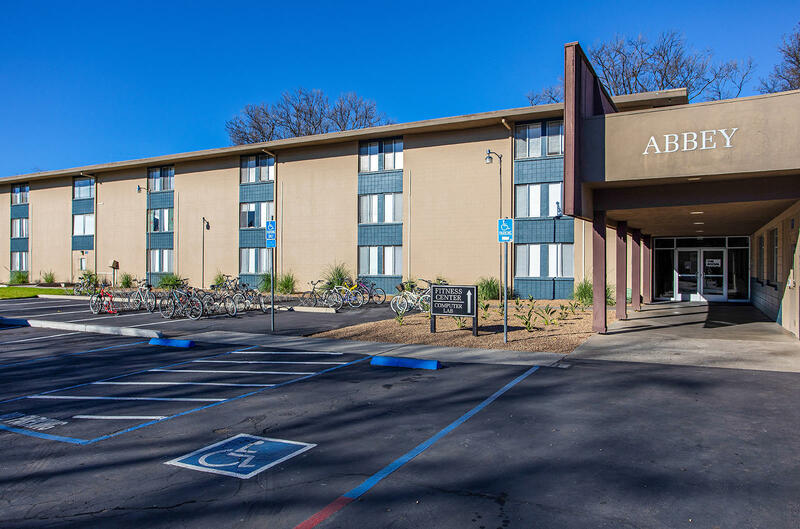 Our convenient location also provides complimentary shuttle service to and from Chico State University and is only a moments’ walk from the Butte College Shuttle location. 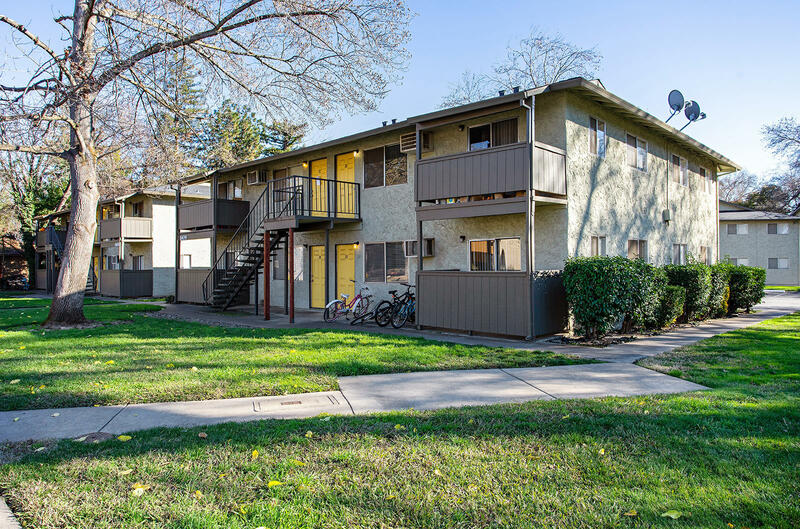 Plan your personalized tour today and see why our residents love calling our community home!